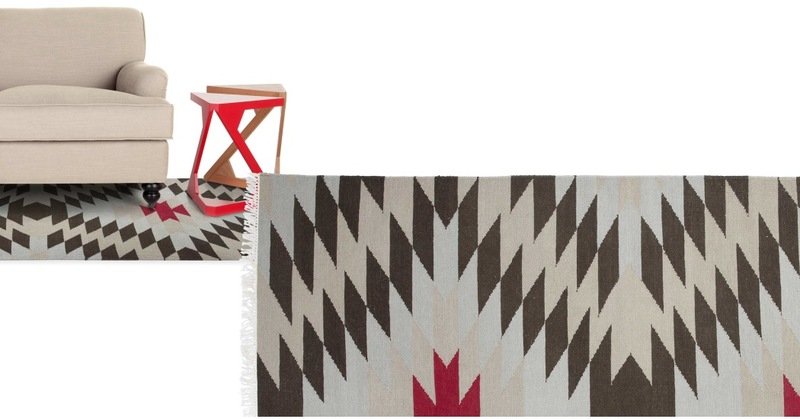 Inspired by an age old style, these lightweight rugs are used all over the world. With contemporary geometric designs. Traditionally a prayer rug, It's flat woven by hand. Perfect for rolling out when you have friends or family over. Designed by Jean-Pierre Brown. They're woven tightly together, so only the coloured Weft threads are visible. 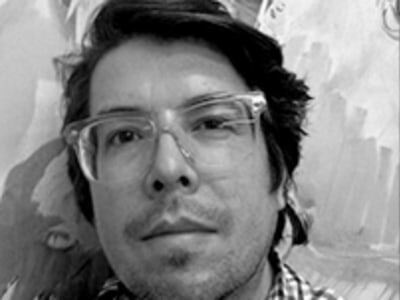 French-Canadian designer Jean-Pierre Brown is at the forefront of new printing techniques. His use of gilding and modern imagery gives each piece a unique feel.